Do you know how to paint a watercolor wash, splatter paint, print patterns with plastic foodwrap or create resist effects with oil pastels? 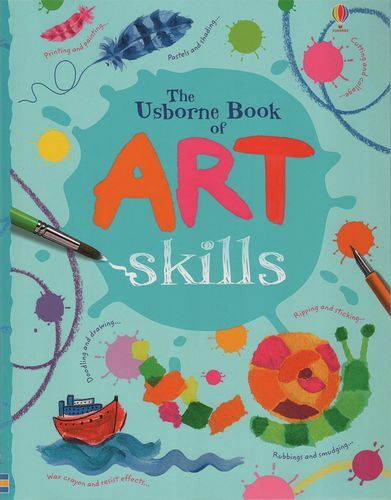 With over 120 ideas for painting, drawing, printing and doing collages, this book will help to develop your art skills. It will also give you lots of exciting ways of using different art materials. Budding artists can either follow the simple step-by-step instructions exactly or use the ideas to create pictures of your own.